Are you looking for when is Ramadan in India or date of Ramadan 2019 in India. ..Muslims all over the world celebrate the start of Ramadan after sighting the moon for the holy month. 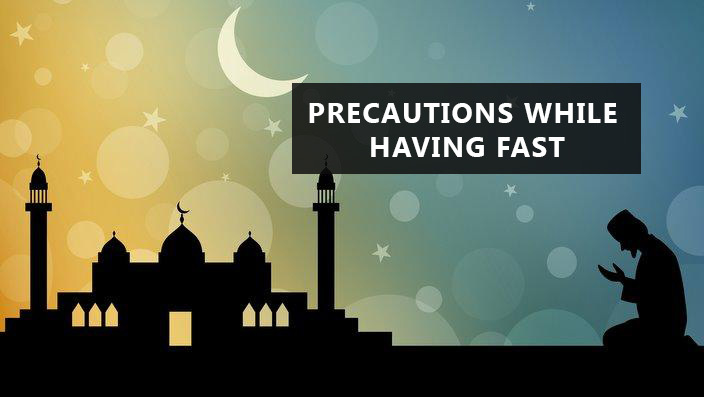 During this month, Muslims are obligated to fast for 30 days from sunrise to sunset. This year Ramadan in India will begin Sunday, 5 May and allowing Muslims to begin their holy celebrations. Moreover, Iftar parties, Islamic congregations in local mosques and private gatherings are an important part of this celebration specially in the Muslim majority areas like Maharashtra, Uttar Pradesh, Kerala and Hyderabad. 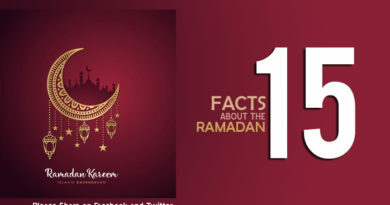 Like every year, Ramadan will embark the start of the holiest month of the Islamic calendar. Fasting is a religious obligation on every Muslim, men and women except the ill, elderly or children. 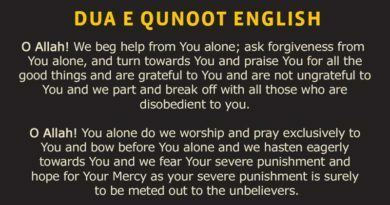 Muslims are instructed to fast to observe self restrain and feel the hunger of the poor and needy. Apart from fasting, Muslims are also encouraged to spend their time and money in the way of Allah; to extend a helping hand to the underprivileged members of the society. In Additional to this, Muslims also hold religious gatherings in their local mosques and offer prayers all night long. This month is special for them because of it’s association to the revelation of the holy Quran. Thus, they are advised to recite more and more from this holy Book. Though it may seem hard to fast while living with non-Muslims, Muslims in India have a completely different experience. The amalgamation of religions have evolved the population of India and made them more tolerant towards each other. You will find friends skipping their lunch or keeping fast in respect for their class-mates. Not only this, Non-Muslim members would often arrange iftar parties and other celebratory events for their Muslim neighbors. Remember, Ramadan in India will be end with the three day festivities known as Eid-Ul-Fitr which occurs on the first, second and third of Shawal.